In this lesson you will learn how to move a client's jobs to the correct client prior to deleting the duplicate client. 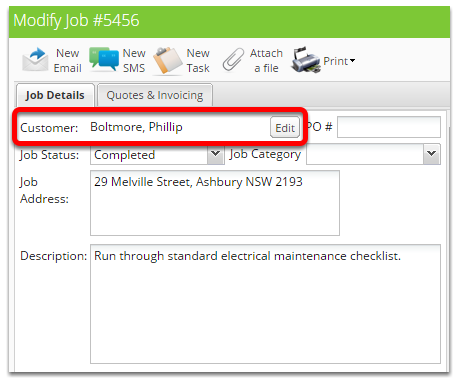 Tip: To quickly find a particular client you can apply the filter option or use the search bar. Repeat for all other jobs against the duplicate client. 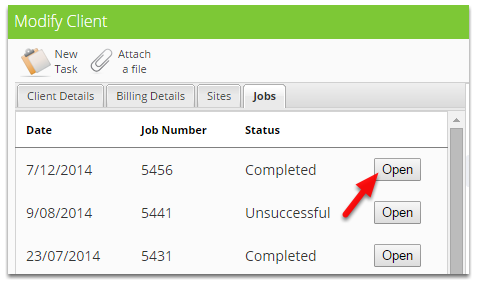 Once finished, refresh the page to ensure you didn't miss any jobs and then you can delete the duplicate client.